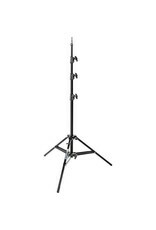 This 9.8' Avenger Baby Alu Stand 30B with Leveling Leg features an adjustable leveling leg which can slide out and lock to level the stand on uneven terrain such as hillsides or stairs. 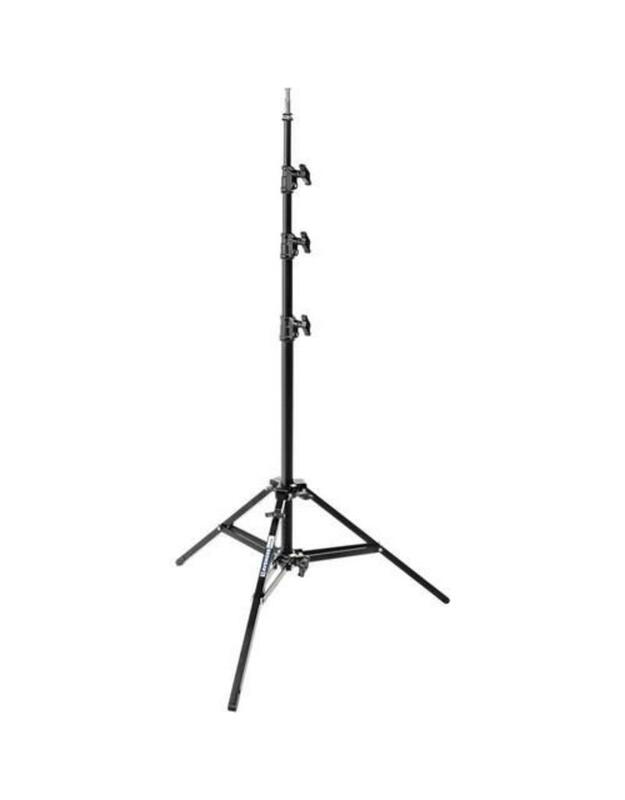 It has a 5/8" top stud and is constructed of black aluminum alloy. - Box Dimensions (LxWxH)	40.0 x 6.0 x 6.0"